This young lad has been touted as the next Usain Bolt. Have a look at this video clip as young Darwin born (current Perth resident) James Gallaugher blows away the competition over the last leg of the 4x100m relay. 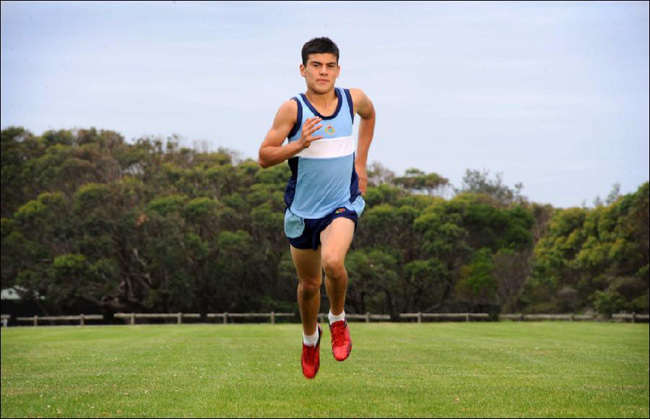 He has set one of the fastest times ever for his age group (12) in the US and Australia at 11.45 seconds. But America’s four-time Olympic gold medallist and eight-time world champion Michael Johnson is more impressed with his 200m time of 23.16sec. Whichever way you look at it he has a pretty good future ahead of him. 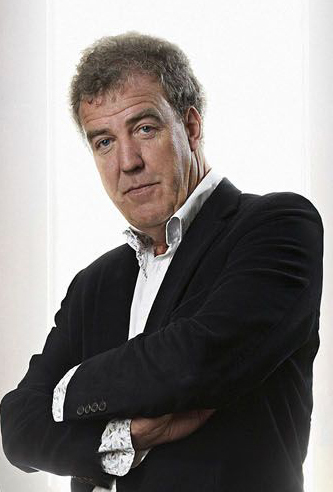 He has just been chosen to run in a challenge with Sally Pearson against Jeremy Clarkson of Top Gear when they come to Sydney…..so watch out for him.